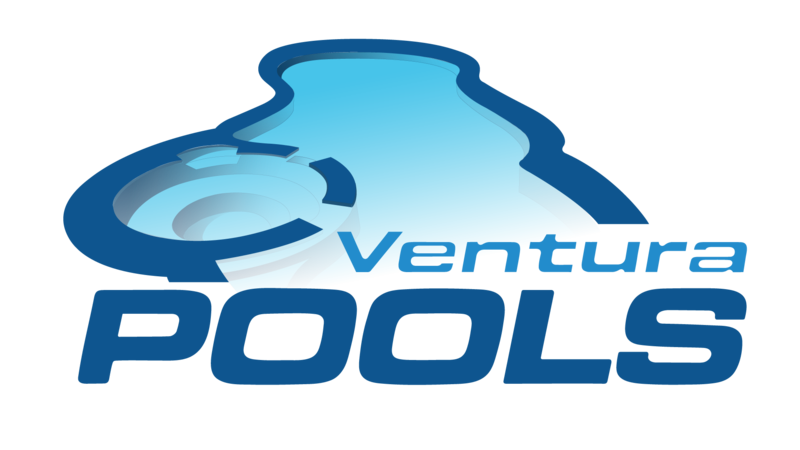 Ventura Pools offers exceptional quality pools and pool products that help you create the pool of your dreams. 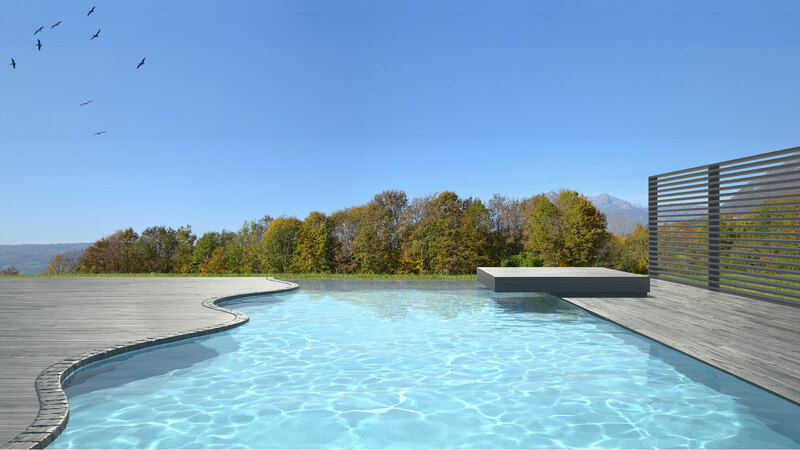 Dedicated to building pools that add value to your Thousand Oaks home and enhance your lifestyle, we offer a range of models, shapes and sizes to choose from installed by a qualified team of experienced pool technicians. Add value to your home and transform your backyard pool into a swimming oasis that is perfect for entertaining, or for simply getting away from the hustle and bustle of life. Your one-stop pool shop in Thousand Oaks, Ventura Pools offers a large inventory of pool accessories and equipment designed to perfectly complement your new or existing pool. The power capacity of the pump should be adequate to the type and size of your pool and coordinated to work well with the filter. The virtual heart of your pool, the pump drives water from the skimmer and bottom drain to the filter for cleaning before redirecting it back into the pool. Ventura Pools technicians are available to repair, replace and provide qualified consultations and recommendations for selecting the most suitable pump to complement your existing system. The primary and very essential function of the pool filter is to clean and clear away all debris from pool water as it is pumped through the system. Whether your Thousand Oaks pool is equipped with a cartridge or sand filter, Ventura Pools recommends regular cleaning and inspection of your pool’s filtration system to ensure maximum efficiency. Contact one of our technicians for more info. Salt sanitation systems have become increasingly popular in recent years. An efficient method for removing algae and bacteria from pool water, salt systems conveniently eliminate the need for harsh chemicals and keep pools sparkling clean. Staying informed about the most cost-effective and latest advances in sanitation technology is made easy with Ventura Pools. Busy pool owners in Thousand Oaks will appreciate the convenience of an automatic pool cleaner. While pool cleaners do not eliminate regular upkeep, efficient models reduce the amount of sanitizer required to properly maintain your pool. Ventura Pools offers the latest high-powered suction equipment that connects to your pool’s skimmer and filtration system for easier vacuuming, including completely automated units that make pool cleaning virtually trouble-free.